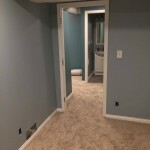 2014 Basement Remodel in Longfellow The guys at Minne-Mex Construction LLC are great! Trustworthy, knowledgeable, and personable. They did framing, drywall, and egress window in my basement finishing project. I will hire them again for my next project and recommend them for yours! 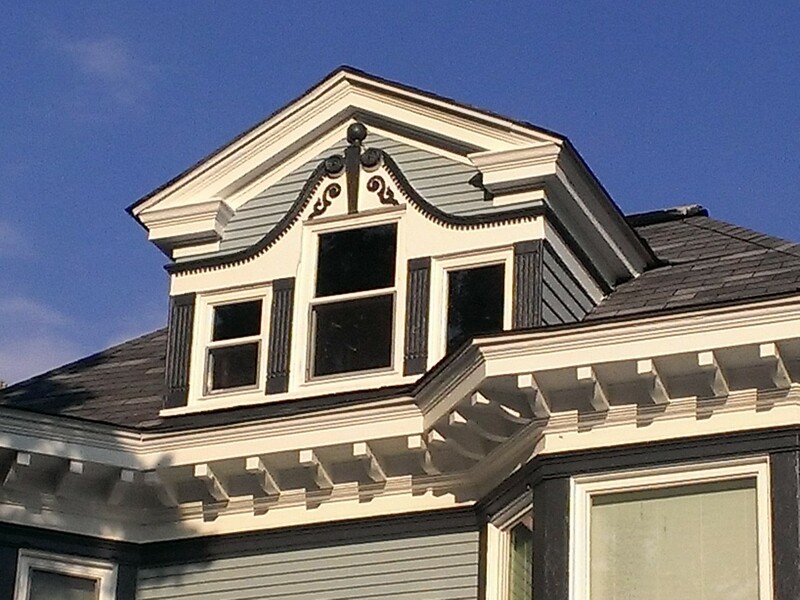 We were looking to give our 1910 Prairie Victorian an exterior makeover to bring out the architectural details that were hidden by a monochrome paint scheme. After starting the new 4-color paint job on the garage ourselves, we quickly realized we just didn’t have time to complete the work before winter. 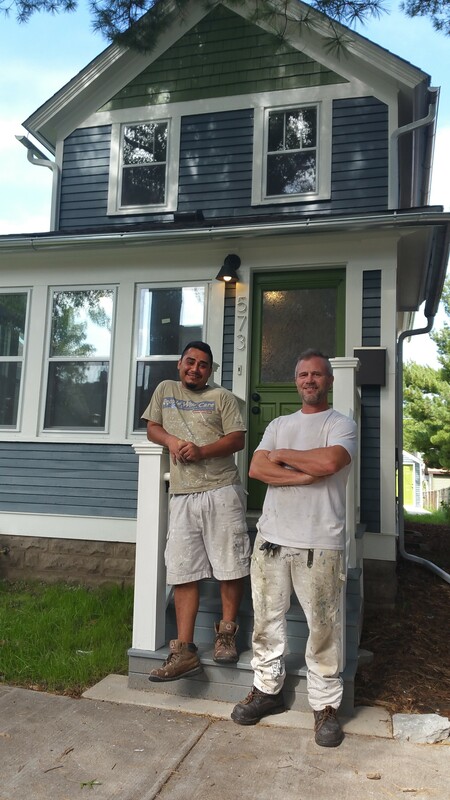 When we contacted painters to help, several companies weren’t interested in a job of this complexity, and of those who were, Minne-Mex was the most personable, and came to the job with a can-do attitude that many others lacked. 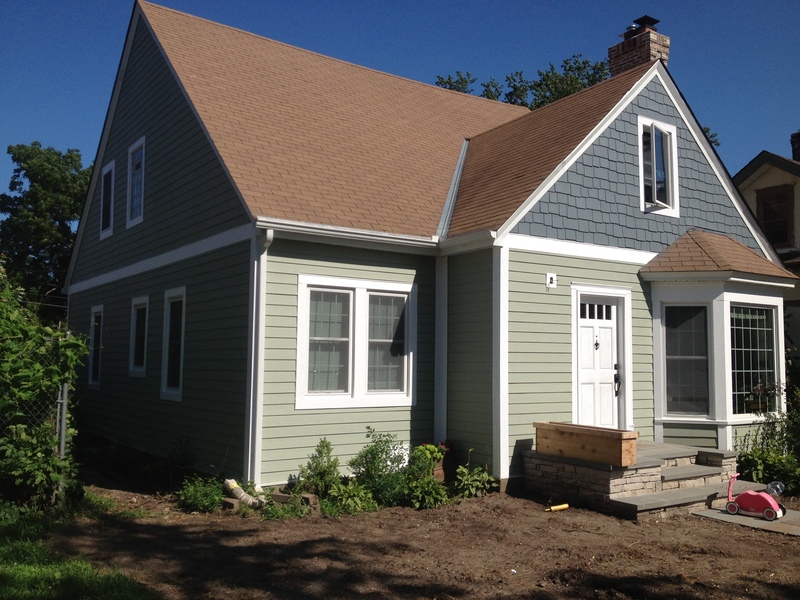 After discussing our vision for the project, Minne-Mex gave us a comprehensive bid that covered time and materials, and even included finishing off our partially painted garage. Later, mid-project, when we wanted to make an adjustment to our color scheme, Marque and Jose quickly gave us an amended estimate without complaint or delay. 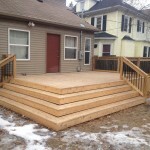 Throughout the process we were continually impressed with their professionalism, honesty, and flexibility. 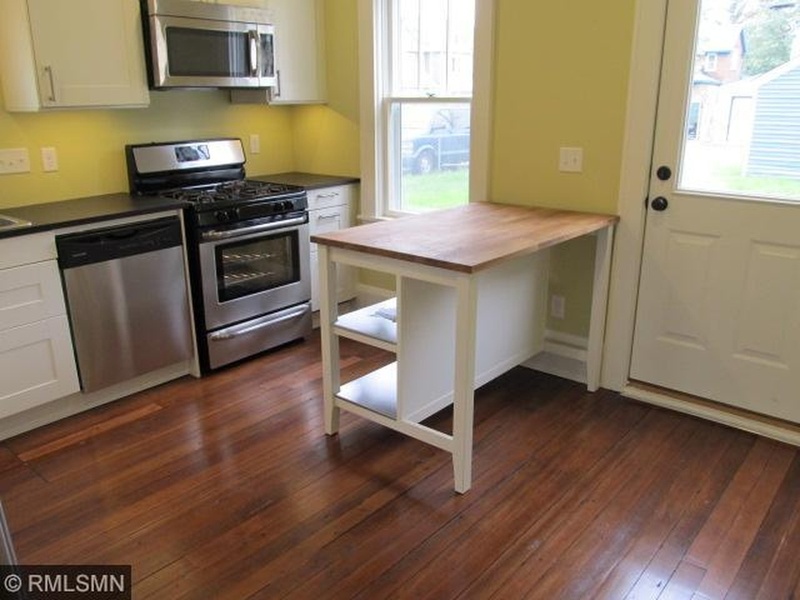 The house looks great, and the next time we need something painted, our first call will be to Minne-Mex." Thanks again for your great work, we love the job you guys did, and you were truly a joy to work with. Commercial Projects with Watson-Forsberg Co. Over the past year I’ve had the privilege to meet and work with Marque and Jose. 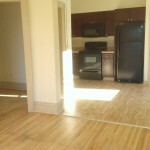 They have performed on a variety of projects ranging from a 64 unit multi-family rehab to a historical kitchen remodel. Throughout each project, Minnemex has displayed their ability to meet schedules while providing great finishes at a competitive cost. Marque and Jose have been very responsive and flexible to work with. I will continue to use their services, and would highly recommend others to do the same. Basement Remodel with Egress Window The gentlemen at Minne-Mex Construction worked on our house this summer. 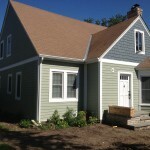 I should say that they didn’t simply worked on our house, what they actually did was TRANSFORM IT! 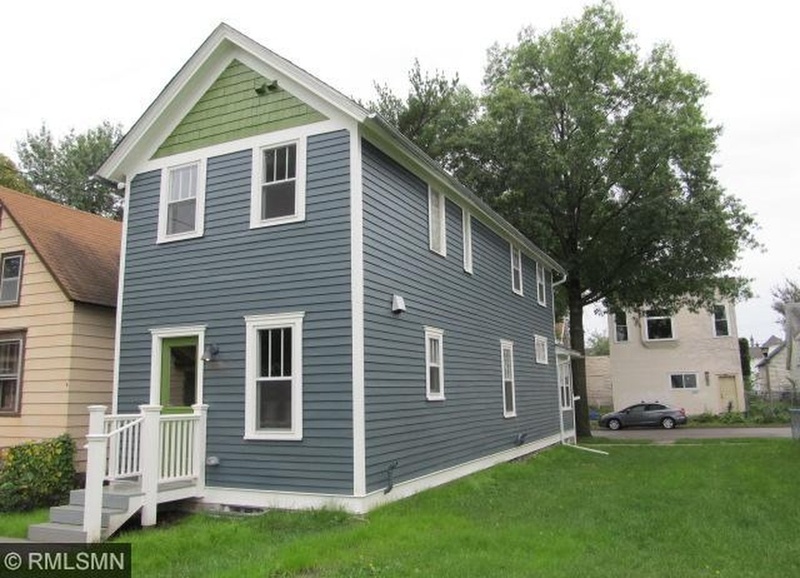 They were presented with an old hag of a house and turned it into a something we hoped it could be – a home. The MinneMex team are professional, honest, and hard working craftsmen who put their heart and soul into the work. I was surprised at how willing they were to talk through our thoughts and offer suggestions that built on our wants. They took the time to invest their skills into the details that we wanted. MinneMex met with us before the project began to discuss what we were wanting. They were very upfront about the cost and timeline. They start work each day promptly and will be flexible to your families schedule as well. When the unexpected problem came up, and they do in most projects, they take the time to talk you through the scenario and do their best to work around it quickly with an eye on time and cost. I would, and have, recommended MinneMex to my family and friends. They will not disappoint. In addition to being professional craftsmen they are good men. They want nothing less than to provide a positive experience for you during their time working on your project. 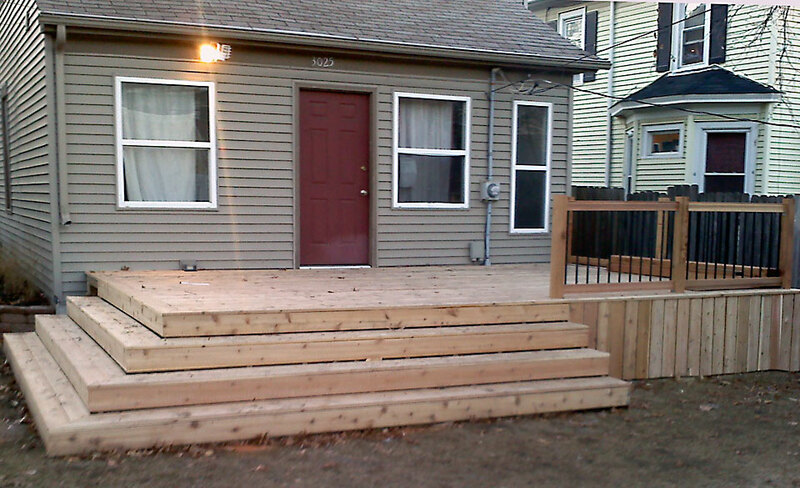 They take pleasure and pride in knowing that you will enjoy the finished project for the years to come. 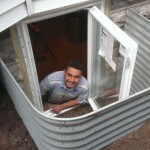 We really appreciated Jose and Marque’s flexibility and patience in the design process. We hadn’t seen exactly the deck style we wanted and could only offer scribbled drawings and confusing descriptions as a guide. Mini-Mex turned our ideas into a final product we love to enjoy and share with others! 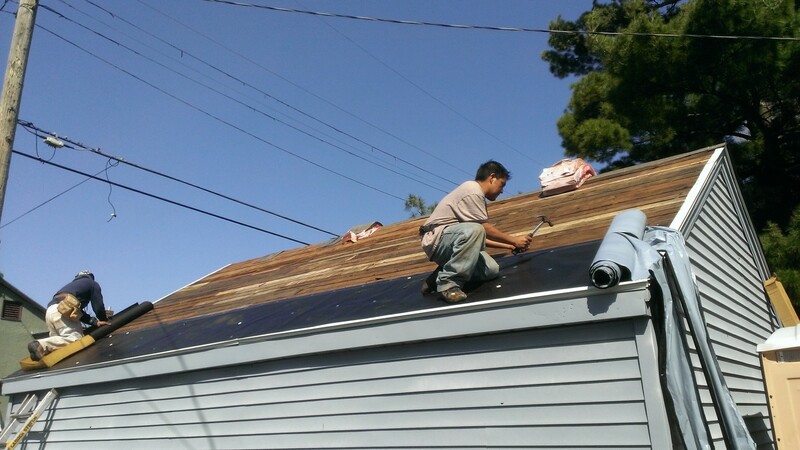 We loved working with guys with MinneMex to repair our house after it was damaged by a tornado. They took so much care in all the small details and showed tremendous patience throughout the process as we couldn't decide on paint colors. 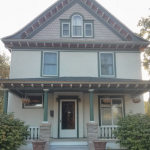 We love the look of our home. It's the design star of our block! 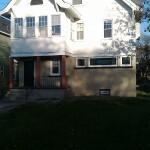 It was a great decision to have Minne-Mex help with my painting and sheet rock needs. They do everything with precision and very timely as well. It's great to have a group you can trust when you need the work done with excellence! I will definitely hire them again in the future! Jose was organized, efficient, incredibly dedicated worker with a great eye for detail. Along with an incredible work ethic, Jose also was a gentle presence around our home, my two year old son watched him constantly, would follow his progress of his work and report back to me... long after Jose left our home Levi would spontaneously tell me "Mr Jose painted that..." Children are a good judge of character and Jose has integrity my child noticed. Thank you Jose for being one of a long line of men my son will watch in his lifetime beautify our neighborhood.